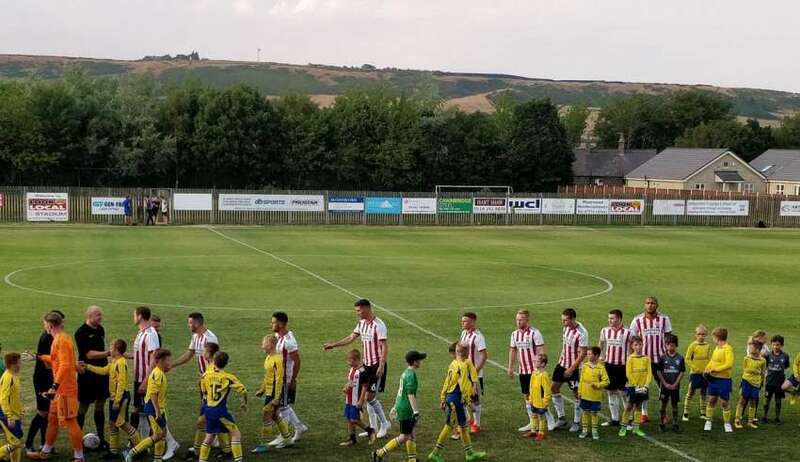 Friday night saw the beginning of the Sheffield United first team pre-season schedule with a familiar trip to Braken Moor to take on Stocksbridge Park Steels. 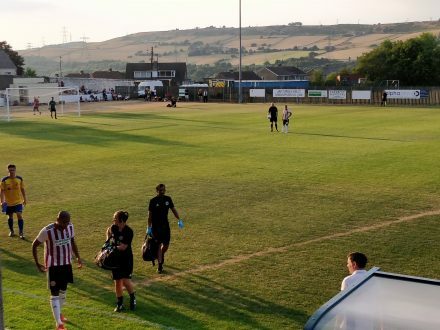 Usually a near capacity crowd, the Blades have scored a number of goals in recent years against the welcoming non-league opponents in what is a great location for summer football. This year was to be no different, with five United goals, four different scorers and a selection of chances that really should have seen the visitors finish further in front. 1324 shunned the Brazil v. Belgium clash (though to be fair, a proportion of mobile phones were used to stream or keep up with the latest as the South Americans were dumped out) in favour of a humid evening which saw Chris Wilder once again use two different XIs during the game. Modelling the new home kit for the first time and after an opening ten minutes in which neither side had managed to create a chance of note, it was JOHN FLECK who would open the scoring. Firing into the bottom corner after a decent move, the Scot calmly finished from 18 yards out with his left foot. 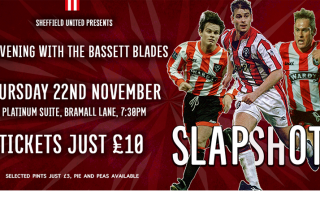 Within five minutes, the Blades doubled their lead when after a good move, skipper BILLY SHARP linked up with Leon Clarke, before placing calmly beyond the keeper from just inside the box. Soon after the second, Clarke again found Sharp, but this time the Steels keeper did well to smother at the strikers feet as he looked to double his tally. Clarke had a go himself, drawing a good save from the stopper, before Sharp clipped the bar with the rebound. Keen to get in on the action, Leon then saw an effort come back off the foot of the post, having beaten the goalkeeper with an effort from range. Frustration turned to pain, as the defender followed through on Clarke as he got his shot off, with the striker requiring attention from the physio in what looked like a painful clash. 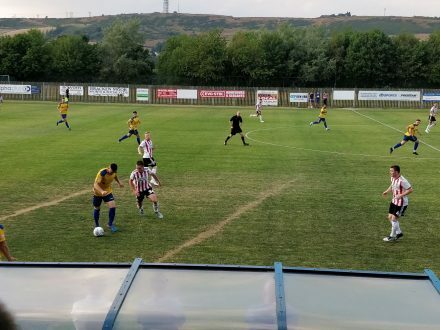 He was good to continue and saw another effort end up in safety as he poked a shot just wide of the right hand post, having created himself some space in the Stocksbridge area. Despite the flurry of Clarke efforts, it was BILLY SHARP who would bag his brace, United’s third and final goal of the half, blasting in after the keeper and defender combined to allow a ball to drop fortuitously at the strikers feet as the Blades pressured. 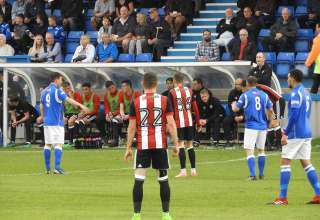 In a similar move to the last couple of years visits, Chris Wilder opted to make wholesale changes at the break with an entirely new XI taking to the pitch for the second half, the only two who featured in the first half not to return pitch side in training gear were Norrington-Davies and Slater, who took a seat on the bench, still in their kit. The new side looked to start the second 45 minutes positively and the keeper was called into action early doors, Holmes drawing an impressive push around the post when he shot from a long range free kick. 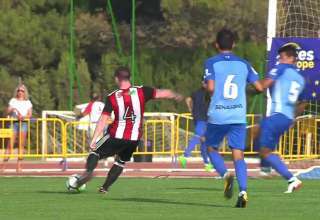 Having scored a hat-trick in last years fixture, Caolan Lavery saw his first attempt go agonisingly wide, with a header from the resulting corner. 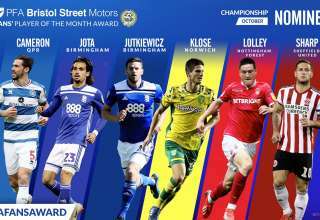 Blades fans didn’t have long to wait before they were celebrating again – Lavery fired off an effort following a move down the right, which the keeper could only parry. With great reactions, TYLER SMITH pounced on the loose ball and as the keeper looked to recover at his feet, managed to prod the ball home. 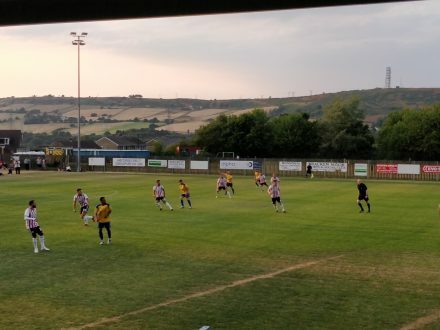 With their first effort of the match, the Steels forced a save from Jake Eastwood, who was equal to the long range effort and looked to spark a break away at the other end. 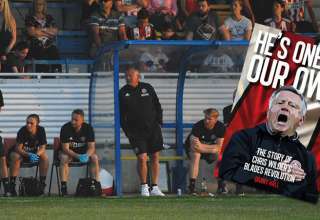 The sides had an enforced breather as the Linesman required physio treatment, before the referee was forced to request a PA announcement asking if there was anyone qualified to take over the stricken official’s position. As the linesman gingerly limped off, an enthusiastic volunteer appeared to have passed the referees rigorous testing process (‘can you run the line lad?’, ‘great, come on then!’) and took his place allowing the game to continue. 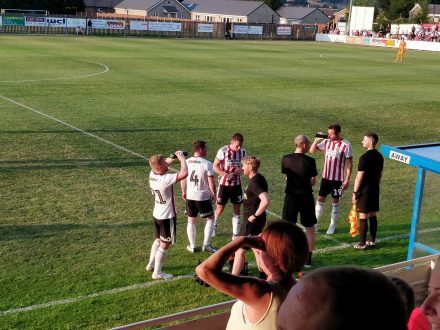 Soon after the restart, the game stopped again, this time it was Jake Wright who required the physio’s attention, having been involved in a clash in the Blades penalty area. 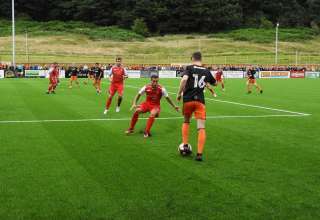 Never a side to lay down, the hosts pulled one back when a corner was cleared to the edge of the box only for SWINBURN to fire into the bottom corner of Eastwood’s goal with a well struck effort from 20 yards. The corner was Jake Wright’s final action of the day, the United defender leaving the field as a precaution, still clearly uncomfortable following the earlier treatment. Norrington-Davies, having only been brought off during the interval, found himself back in the heart of United’s defence. After a couple of wasteful corners, Kieron Freeman had a go from a long way out, he wasn’t far away, but the shot was indeed off-target, albeit, not by very much. Three goals down on his tally during last seasons fixture, CAOLAN LAVERY was busy, his efforts paying off shortly later, when after a well worked move down the left, he was presented with a chance at the front post – which he put past the keeper. 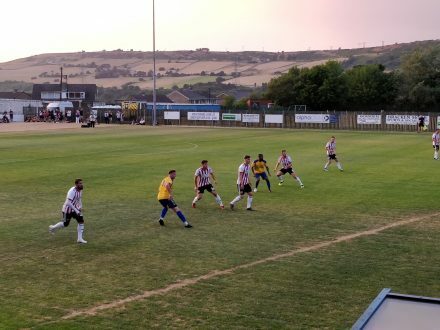 The Blades were sniffing out a sixth and after a good reaction save from the Steels keeper, Tyler Smith dragged just wide before looking to turn provider, in attempting to lay on a chance for Lavery. It was a perfect cut back from the youngster, but Lavery snatched at his effort and leaning back as he hit it, saw the ball fly well over the bar. Despite a flurry of chances that United really should have done better with, the final moments petered out somewhat without further incident. Sheffield United Second Half XI – Eastwood, Stevens, O’Connell, L. Evans, Lavery, Wright (Norrington-Davies), Leonard, Gilmour, Freeman, Holmes, Smith.